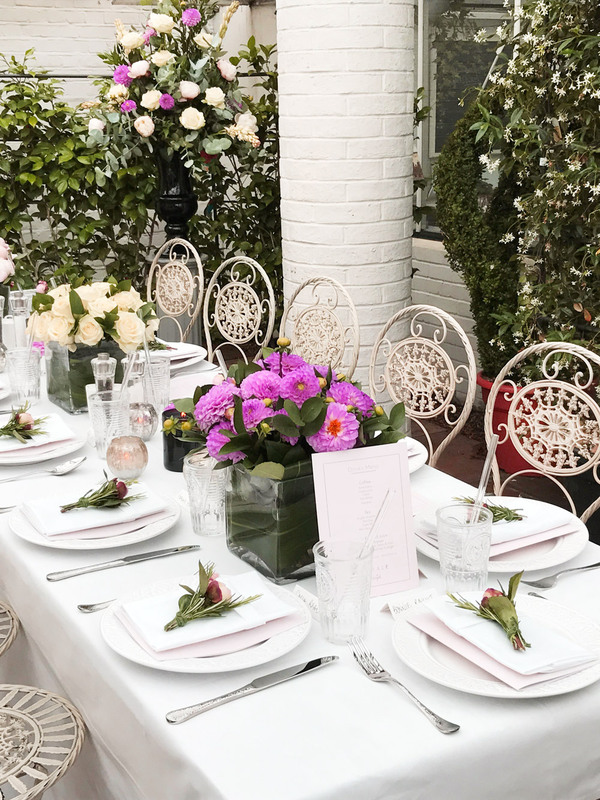 Set in the heart of Little Venice, within easy walking distance of Warwick Avenue underground station, Clifton Nurseries London is the perfect place to host your special celebration or event. As London’s oldest and arguably most beautiful garden centre, this iconic site provides a unique and unforgettable setting for exclusive occasions. Picturesque glasshouses surrounded by a profusion of plants make the perfect backdrop for celebrations and events ranging from private parties, dinner events and wedding receptions, to fashion shoots, corporate events and product launches. Our onsite restaurant, The Quince Tree Café, offers exceptional service and delicious food, and will work closely with you to create bespoke and unique menus, making every event personal and truly memorable. At Clifton Nurseries London our hire venue is the elegant Quince Tree glasshouse; the smaller, more intimate, indoor plant glasshouse can also be hired as an optional extra. Hire charges listed below are inclusive of VAT and apply to the use of The Quince Tree Café glasshouse and site facilities. Food and beverages provided by The Quince Tree Café are quoted separately to the hire charge, varying according to your requirements. In addition to the above hire charges, the indoor plant glasshouse may also be hired for an additional £1250 for pre-dinner drinks (capacity up to 50 standing). Please note that dining facilities are not available in the indoor plant glasshouse. For further information please contact Clifton Nurseries.